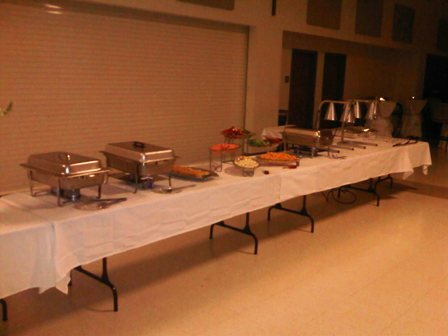 Have you ever had to find a caterer for your family reunion, class reunion, office party, etc.? You ALSO have to find some kind of entertainment, let’s say a DJ. But wait, you want a DJ to handle dance music, but what about KARAOKE? What to do? Hire three different companies? Well look no more! Offers a “one of a kind” service like no other! 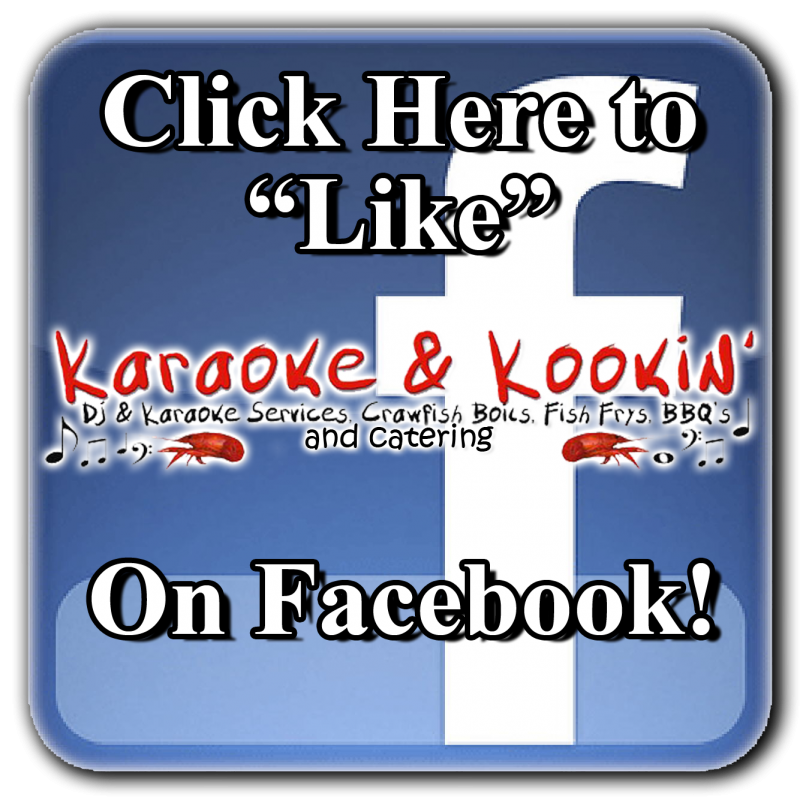 Copyright 2012 Karaoke and Kookin. All rights reserved.